The Passive House Association of Ireland, PHAI, is pleased to announce that this year’s 11th See the Light Conference will take place on Friday 25th October 2013, at the Dublin Institute of Technology, Bolton Street, Dublin 1. PHAI are delighted this year to be linking with the Dublin School of Architecture, at DIT, to recognise the important work being done there in developing undergraduate, postgraduate and CPD building science and technology programmes, and advancing the learning needs required to facilitate a low energy building environment. 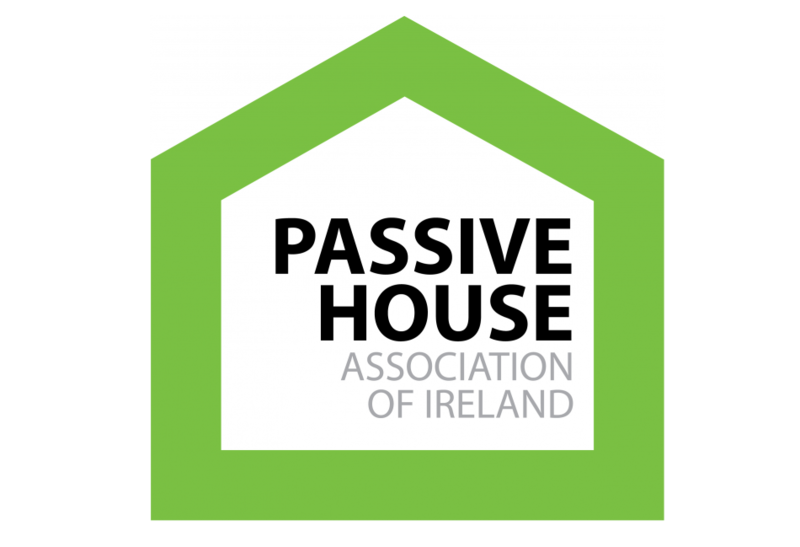 This year we are also particularly pleased to announce that the key note presentation will be given by Dr Wolfgang Feist, founder and scientific director of the Passive House Institute at Darmstadt, Germany. Wolfgang Feist is the internationally recognised leader in passive house design and will provide a not-to-be-missed update on the emergence of passive house design as an internationally accepted low energy strategy. PHAI chairman Martin Murray comments that, "this year we hope to build on the well received conference of 2012, where we recognised low energy design as a route to international markets for both professional services and Irish products. We hope this year to continue this story." Therefore this year the very latest low energy products and projects will be showcased via an innovative PechaKucha session, and to reflect our DIT setting, there will be a series of academic presentations reflecting the very latest research and teaching taking place in Ireland reflecting low energy design strategies. For practitioners and academics alike make sure you’re not left in the dark, and See the Light 2013. Keep up to date on the forthcoming conference at www.phai.ie.